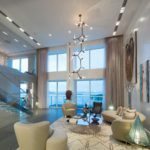 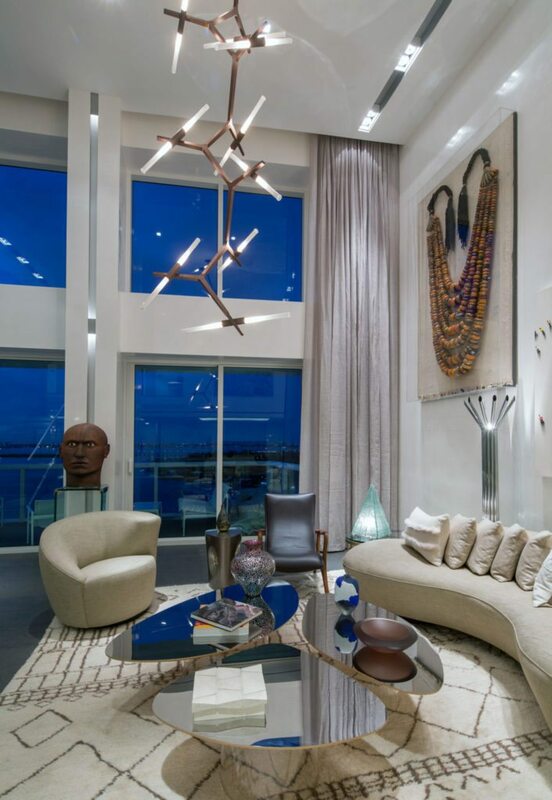 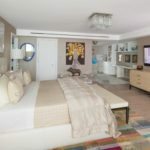 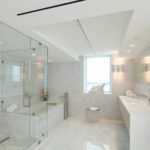 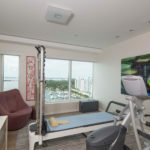 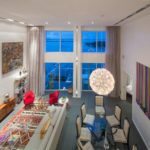 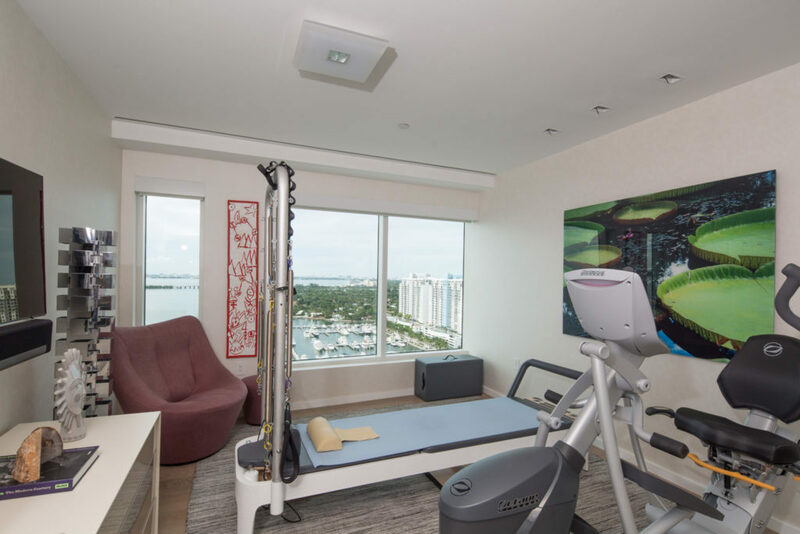 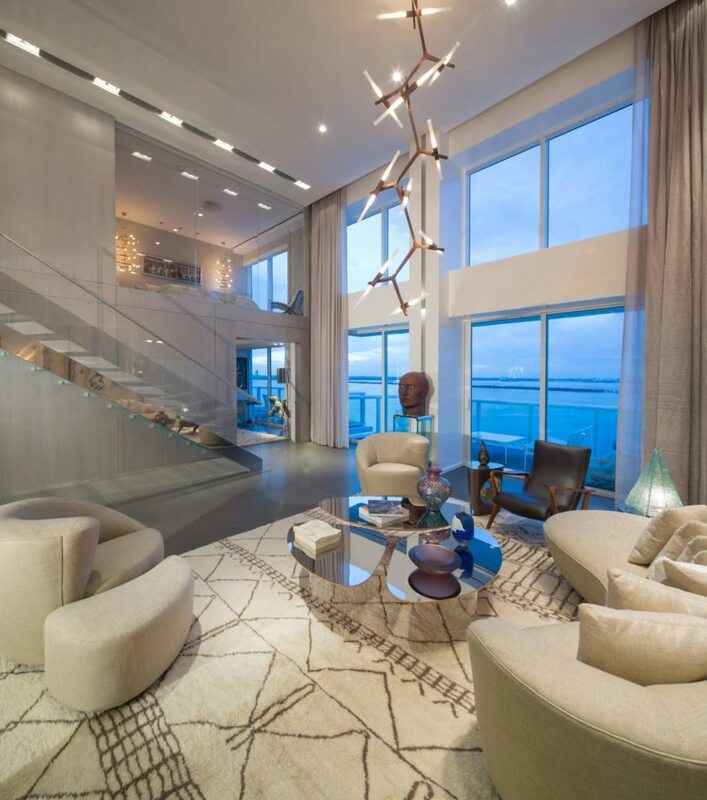 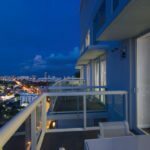 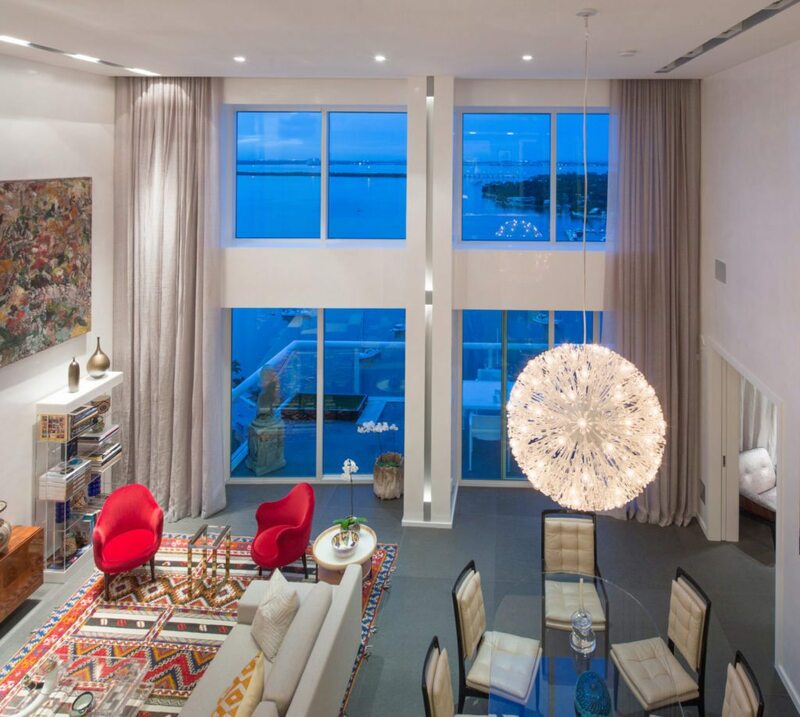 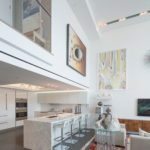 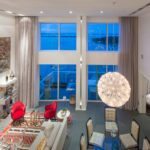 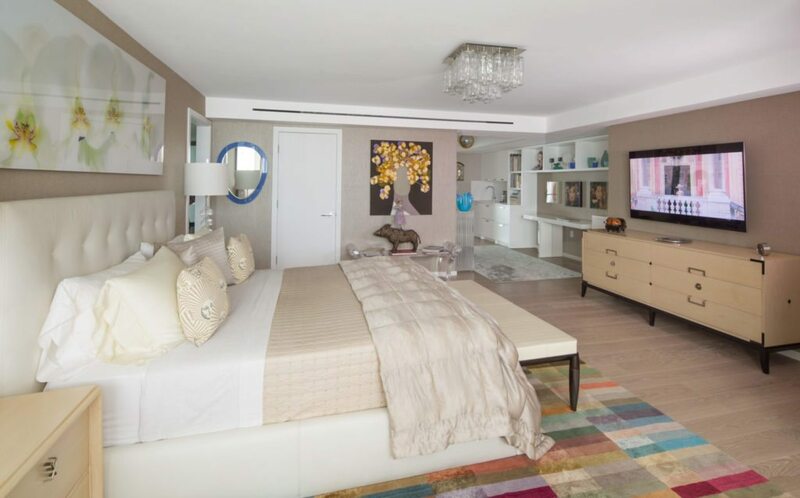 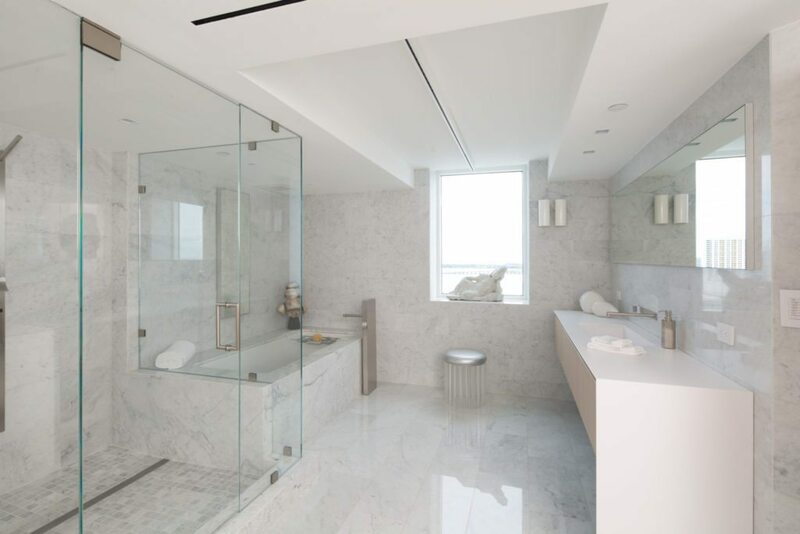 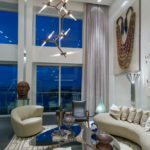 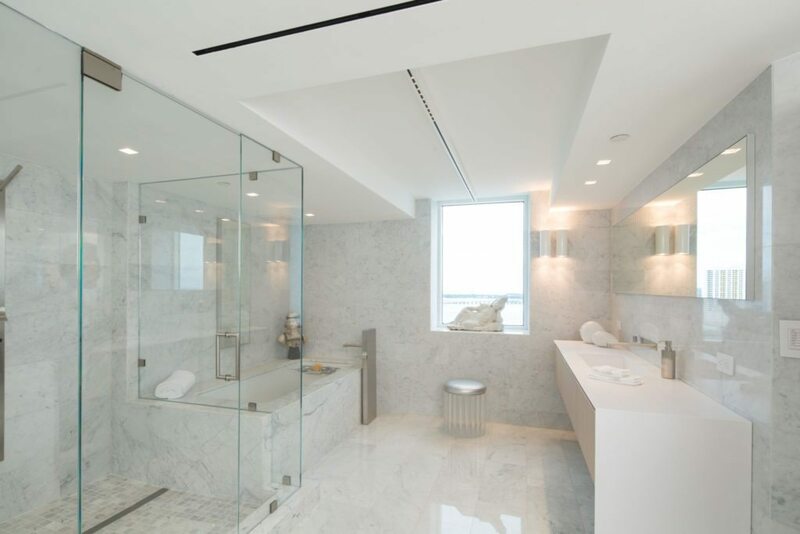 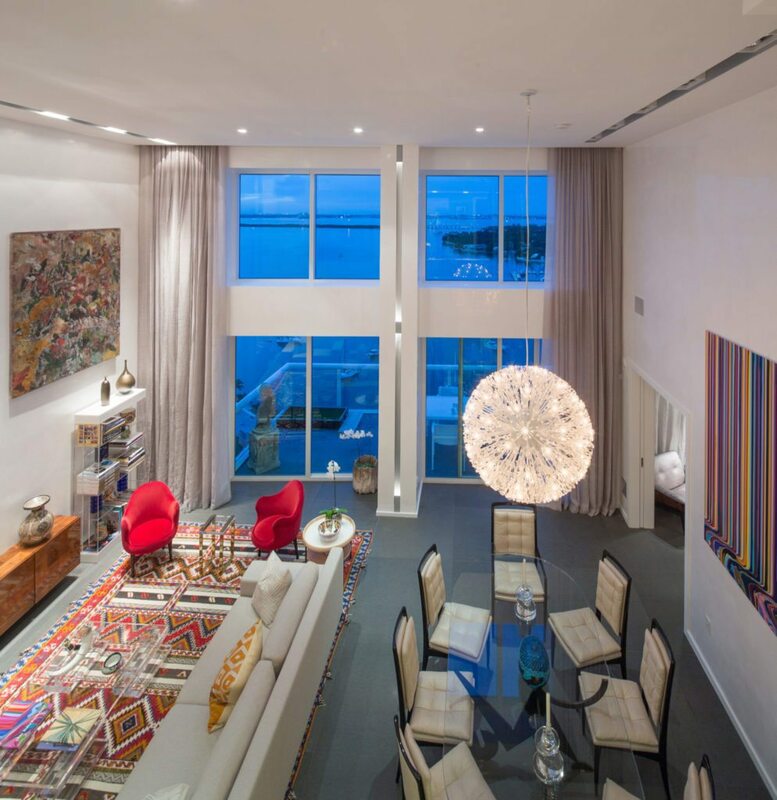 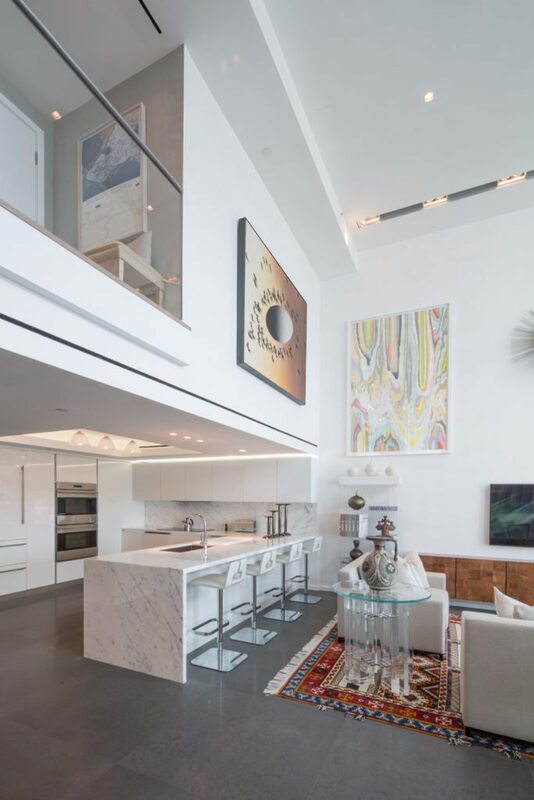 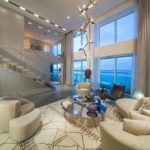 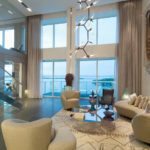 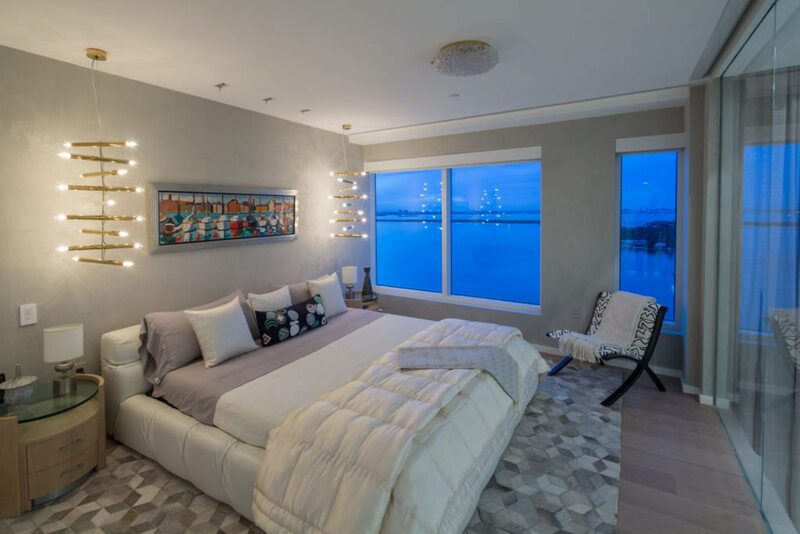 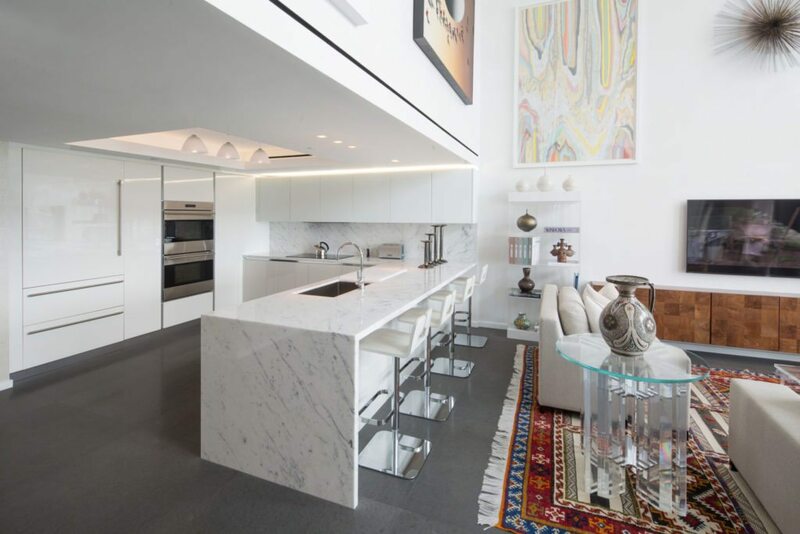 The six-bedroom, six-bathroom penthouse home spans more than 6,400 square feet of space and stunning views of the bay. 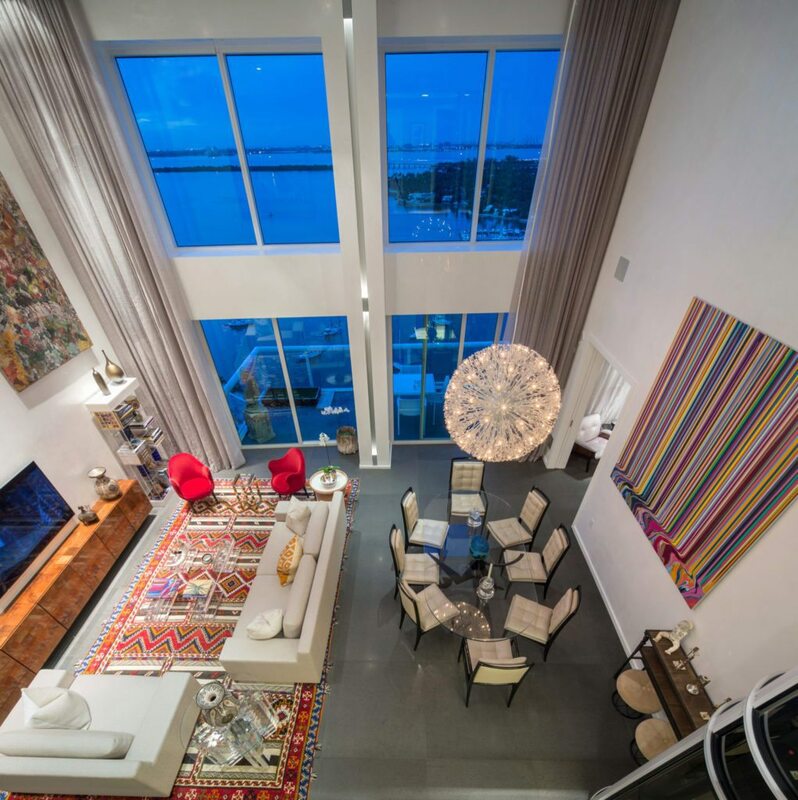 Floor-to-ceiling windows and 20-foot ceilings open up the home with plenty of light and airy space. 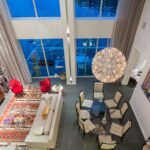 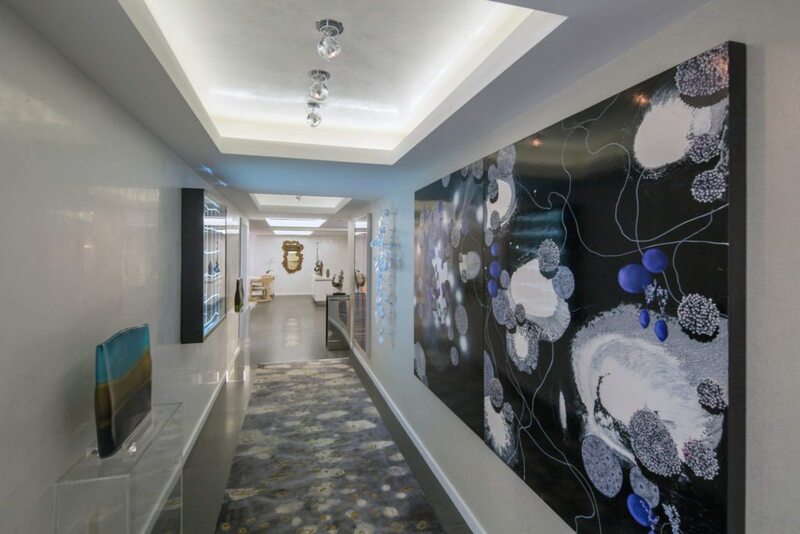 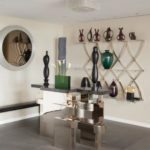 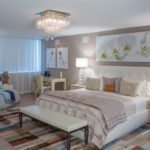 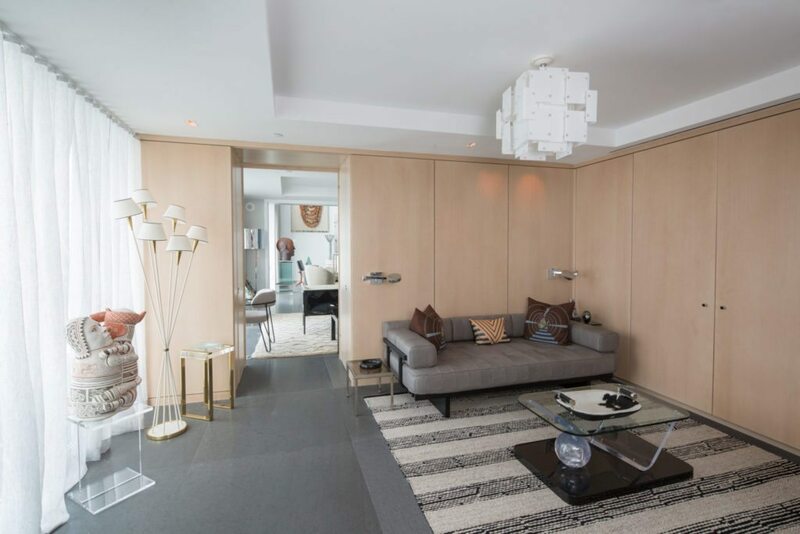 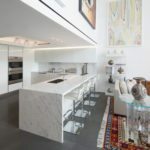 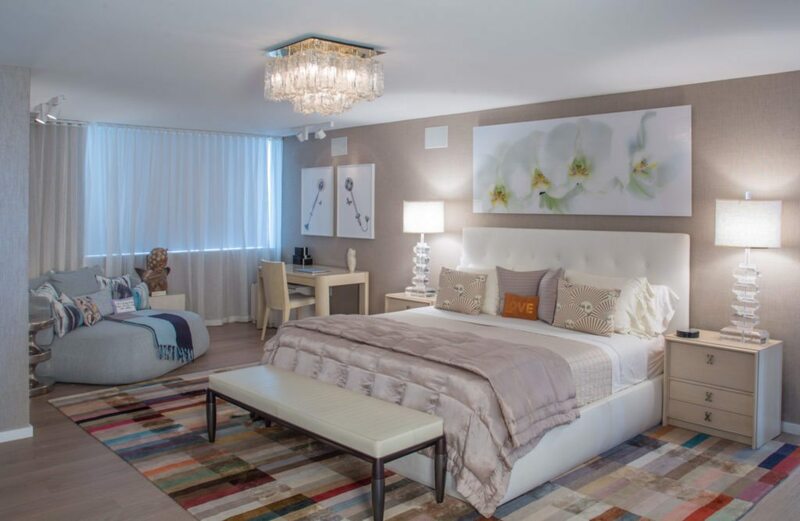 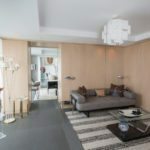 The property features three terraces, a glass staircase, smarthome technology, five parking spaces and more. 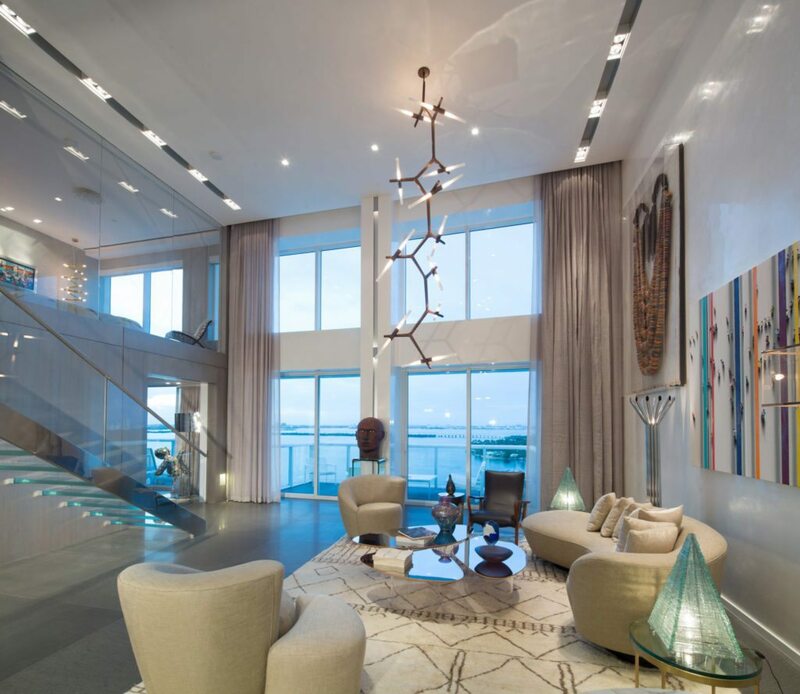 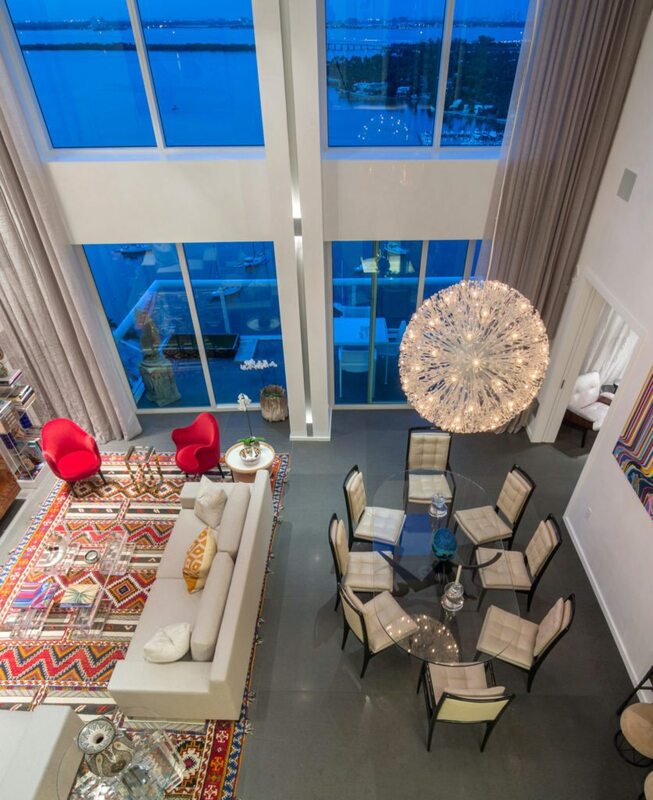 The penthouse at 10 Venetian Wy. 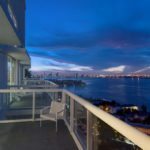 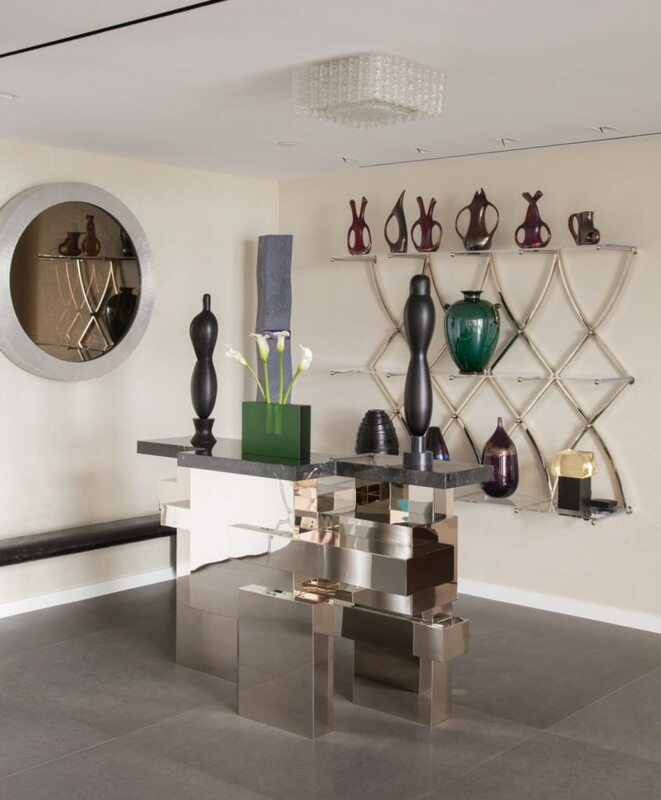 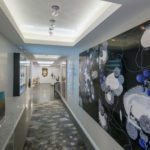 is listed for $9.9 million by Jeff Miller at Brown Harris Stevens.